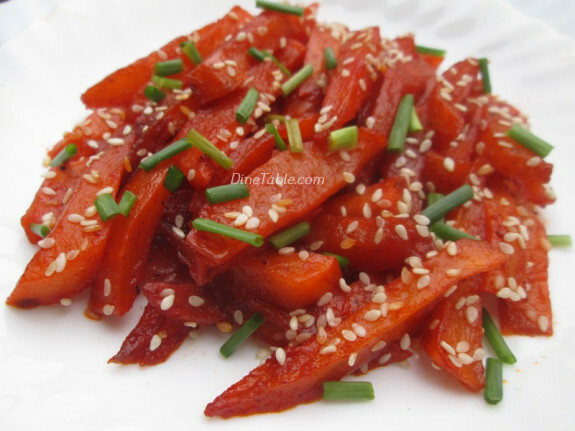 Honey Chilli Potatoes with Sesame Seeds Recipe is an Indo Chinese starter recipe. 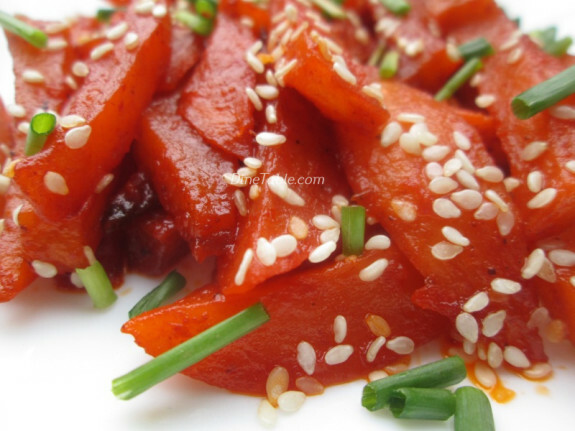 It is a very delicious and tasty starter enjoyed by all ages. 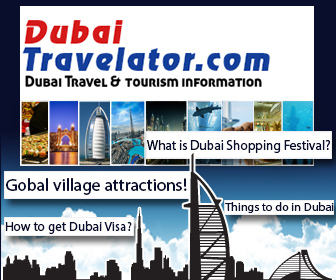 It indeed has a very good appealing texture which surely attracts everyone. It can be served as an evening starter too. It is an easy and time saving recipe. The spicy and honey flavored sauce makes the potato fries so tasty. The potatoes are usually cut in lengthwise into finger shapes similar to that of french fries. I prefer to serve it hot to enjoy the crispiness in every bite. Hope you all enjoy this tasty and delicious Honey Chilli Potatoes with Sesame Seeds Recipe. Try and enjoy. 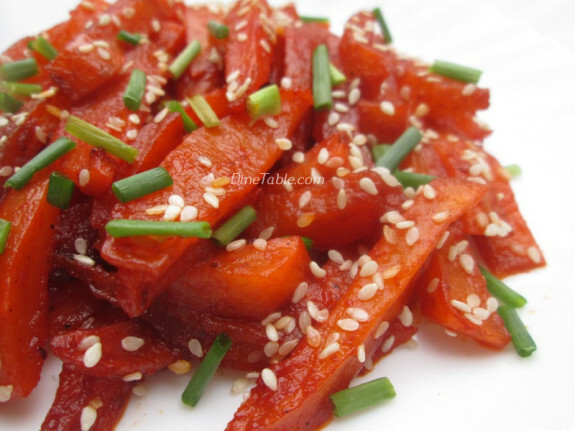 Clean and cut the potatoes lengthwise into finger shape. 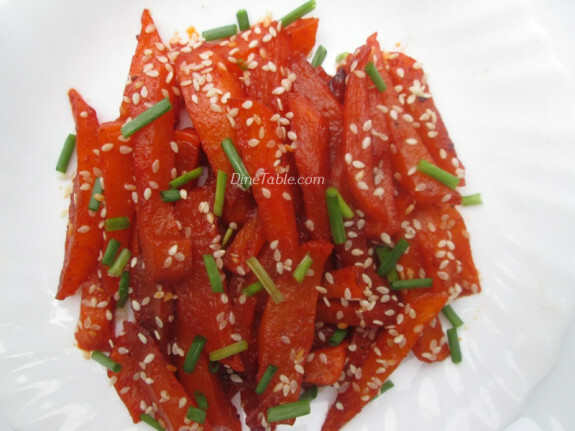 Take a bowl and combine potato fingers, corn flour, red chilly powder, chaat masala, garlic paste, salt and mix well. Heat a pan, add vegetable oil and fry the potato fingers till it turns to golden brown. Heat a heavy bottomed vessel, add 2 tsp of vegetable oil, garlic and saute it on high flame. Add the red chilli sauce, tomato sauce, soy sauce and vinegar and mix well. Add the fried potatoes and toss for a minute on medium-high flame. Add the honey and toss it again till it is well combined. Turn off the heat. 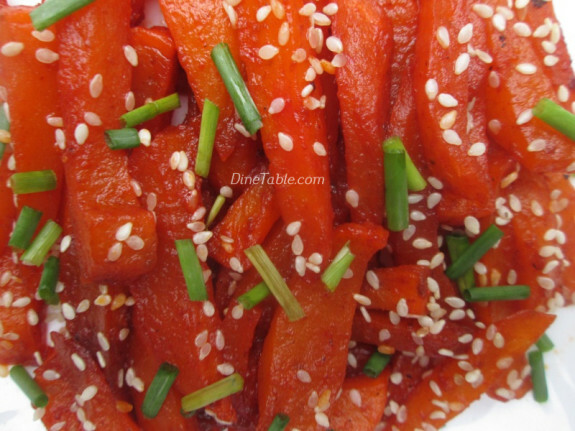 Sprinkle sesame seeds and garnish with spring onion. 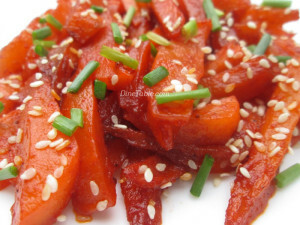 Tasty Honey Chilly Potatoes with Sesame Seeds is ready.